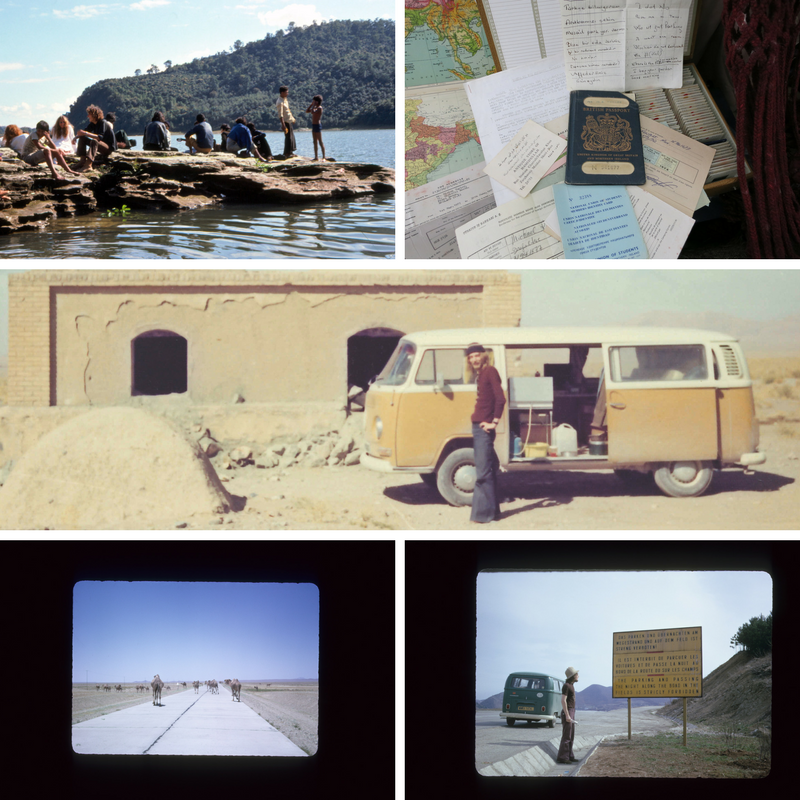 This is the first history of the Hippie Trail. It records the joys and pains of budget travel to Kathmandu, India, Afghanistan and other ‘points east’ in the 1960s and 1970s. Written in a clear, simple style, it provides detailed analysis of the motivations and the experiences of hundreds of thousands of hippies who travelled eastwards. The book is structured around four key debates: were the travellers simply motivated by a search for drugs? Did they encounter love or sexual freedom on the road? Were they basically just tourists? Did they resemble pilgrims? It also considers how the travellers have been represented in films, novels and autobiographical accounts, and will appeal to those interested in the Trail or the 1960s counterculture, as well as students taking courses relating to the 1960s. Sign up to our newsletter for all the latest MUP news!